SHARING FOOD, FISHING & SOCIAL INTERACTION! 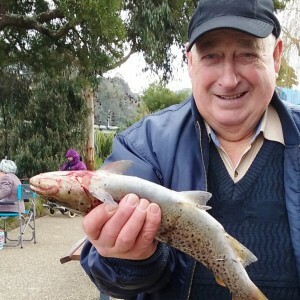 While the EACH Fishing & BBQ Group loves catching fish, what they love more is being around each other, eating together, laughing together, and looking forward to meeting up each week. The group will pick you up on the way to each adventure and drop you back afterwards. Destinations include options of south and north with something in-between as well. 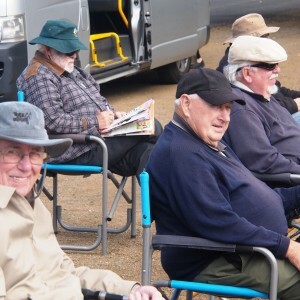 Once yearly, the group participate in a BIG FISHING DAY OUT to a location over 100 kilometres away, and one which participants normally wouldn’t get to visit. There are BBQ’s – weather permitting, sometimes picnic lunches, and sometimes, especially during winter months, drives to distant favourites to buy fish and chips for an out & about luncheon! 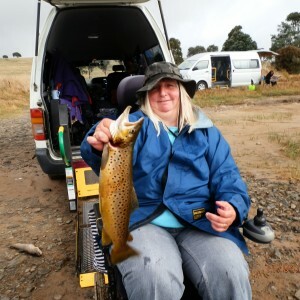 The EACH Fishing & BBQ Group is facilitated by 2 qualified Support Workers that are additionally, licensed anglers with years of experience. They are there to support beginners and seasoned pros alike and enjoy being part of a seriously fun days event. 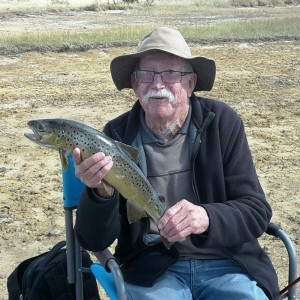 The group is a unique experience, even for people wishing to attend but not fish. Everyone is welcome. Spaces are limited and bookings are essential. Please call with any questions and we look forward to seeing you there! Funded by the Australian Government Department of Health. Visit the Department of Health website ( www.health.gov.au) for more information. Although funding for this Social Activity Group has been provided by the Australian Government, the material contained herein does not necessarily represent the views or policies of the Australian Government.